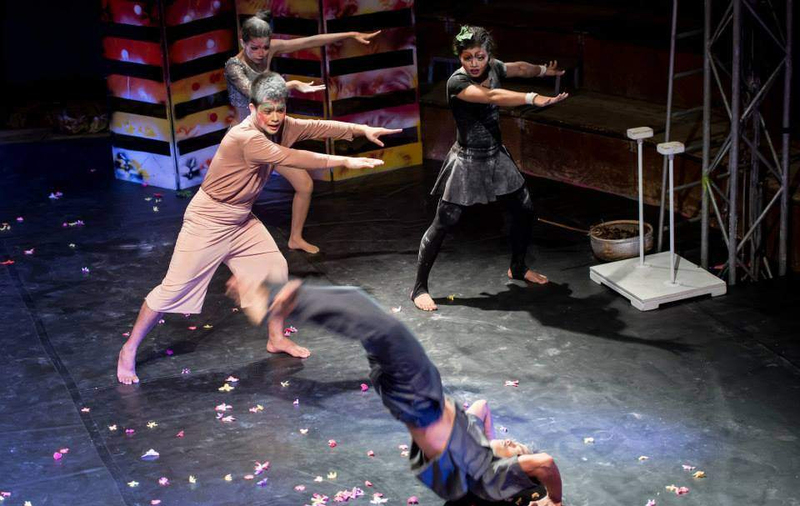 Phare shows are unlike any in the world: dance, theater, original live music and breathtaking circus arts are used to tell uniquely Cambodian stories, both traditional and modern. 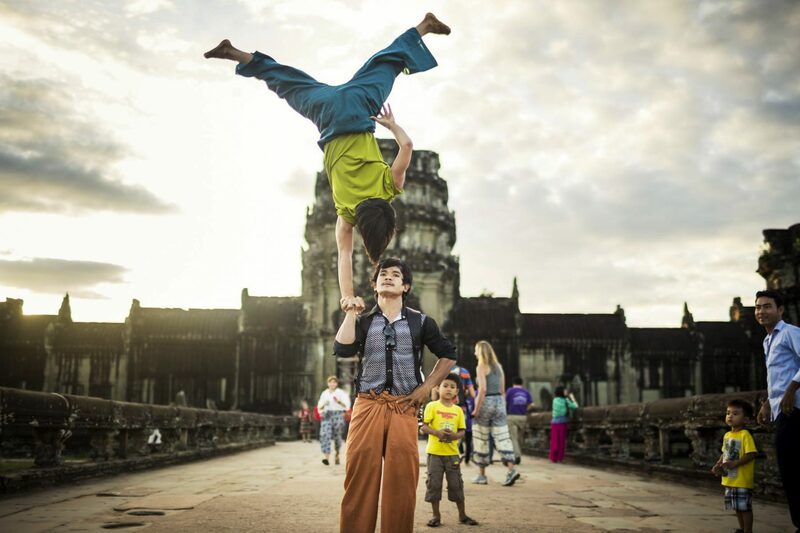 In February 2013 Phare, the Cambodian Circus performed its first show in Siem Reap. 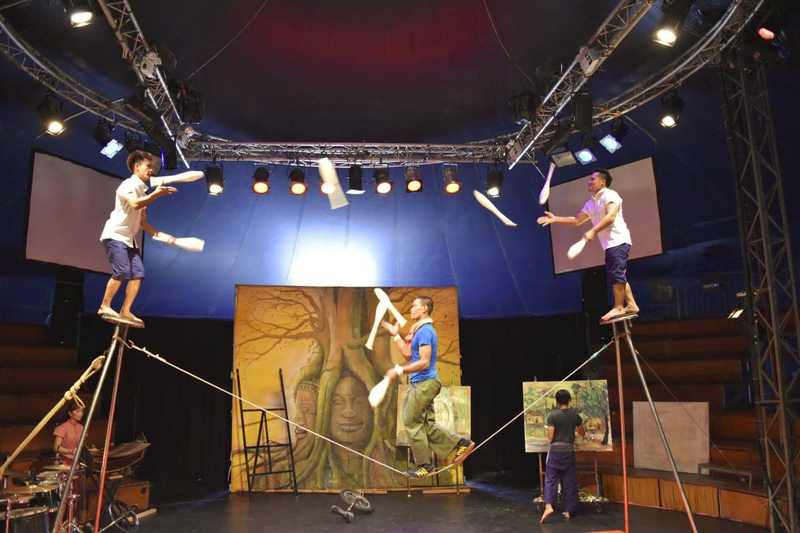 Since then, they have grown to be one of the top attractions in the city, with nightly indoor performances under their signature red big top. Phare artists will astonish you with their energy, passion, talent and dedication. It’s strongly recommended when you are in Siem Reap, it’s truly a great experience and should not be missed. Pick-up and transfer to playground. The pick up time if flexible according to the appointment when you make the booking with us, it depends on your time of visit and the schedule of the play. – Open seating in the two side sections. Some views are partially obstructed by support poles.